Verse: Home is where the heart is. INSIDE: May your heart find happiness in your new home! 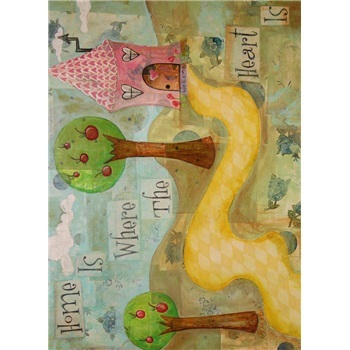 See other products featuring the Where the Heart Is design.